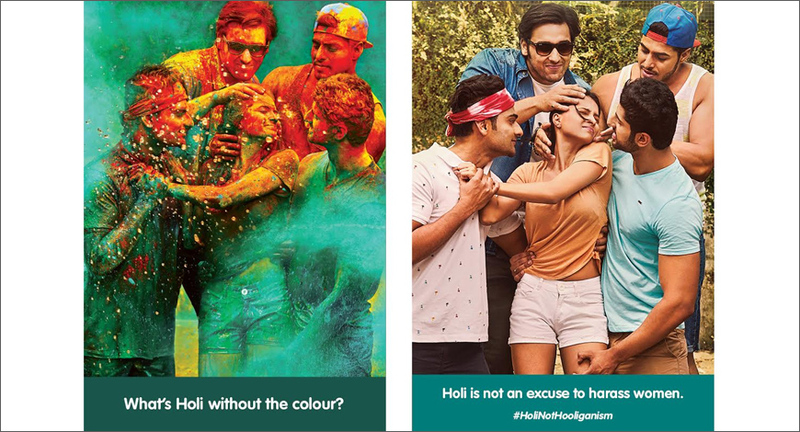 Burzin Mehta, Group Creative Director, Ogilvy Mumbai, said, "When students are hurled with sperm-filled balloons and forced to celebrate the world’s most colourful festival indoors, there’s a serious problem. Which is why it is almost inevitable to expose what the festivities camouflage. And we’ve done that by taking generic Holi pictures and stripping the colour off them. What we were left with churned our insides. But it is the unfortunate truth."